Set up your business for a new wave of sales in the New Year with the first in a series of breakfast briefings taking place in different locations in the borough throughout 2017. 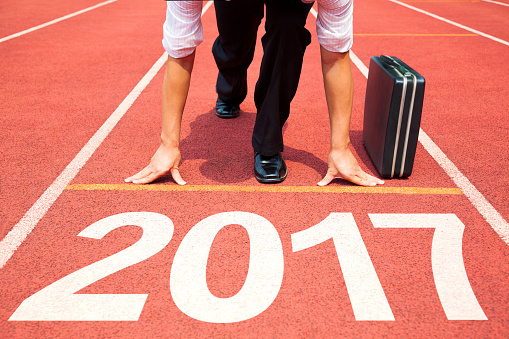 How to improve your business performance, boost your sales and increase your profit in 2017. A live case study from a business which have recently moved into Swans CFI. Find out about how the business looks to win new sales in 2017. Information about an SME Growth programme which has been established to help the vibrant small business community grow via business mentoring and facilitated industry engagement.